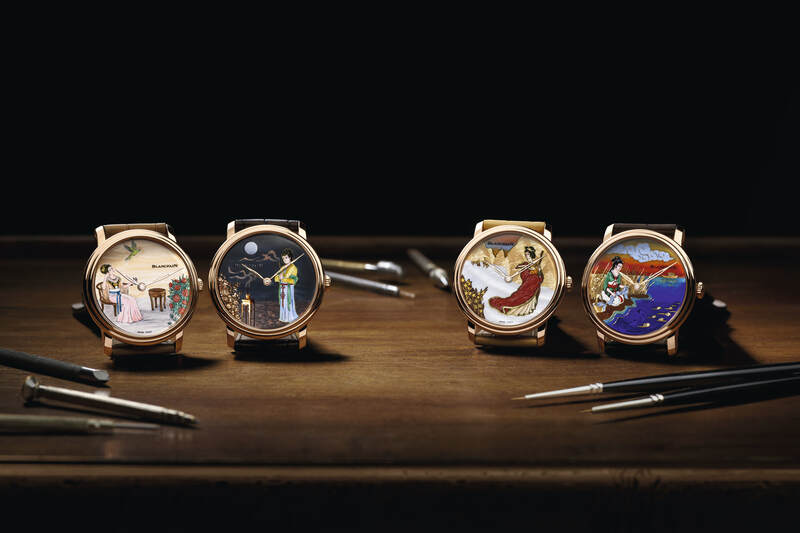 Blancpain showcases the artistic excellence of its artisans through a unique series of four Métiers d’Art watches inspired by the supremely rich culture and history of the Middle Empire – the The Four Great Beauties. 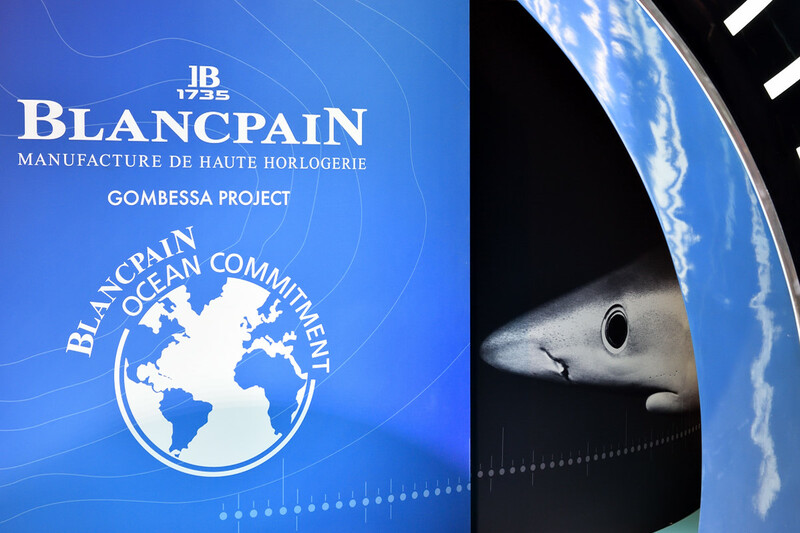 On the Blancpain Ocean Commitment stand at Baselworld 2016 we immersed into a conversation with explorer Laurent Ballesta about the abyss, which he conveys to us continental beings with vivid living snapshots. 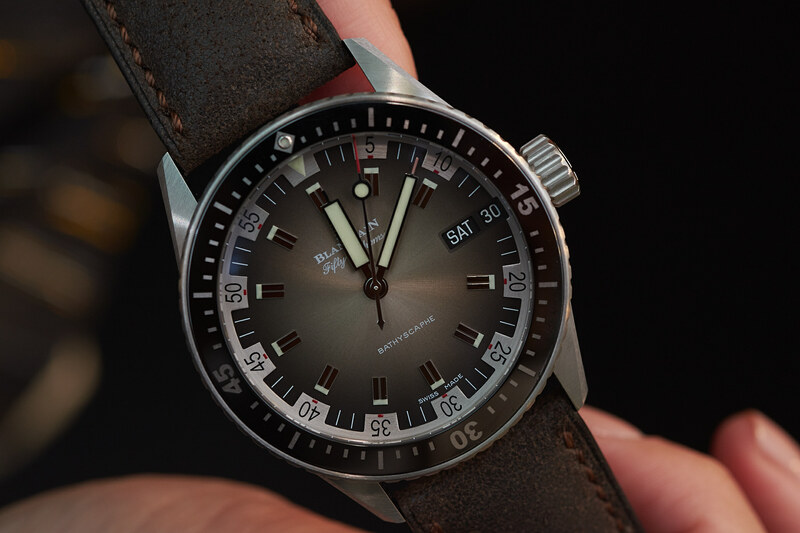 Blancpain celebrated the 60th birthday of the Ladybird with new pieces at Baselworld 2016. 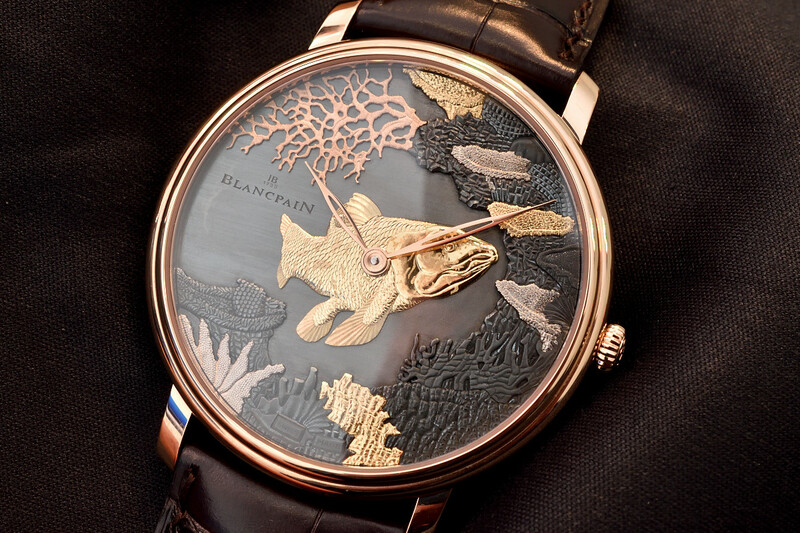 Les Ambassadeurs and Blancpain hosted an Espace Connaisseur event about the artistic topic of hand engraving. 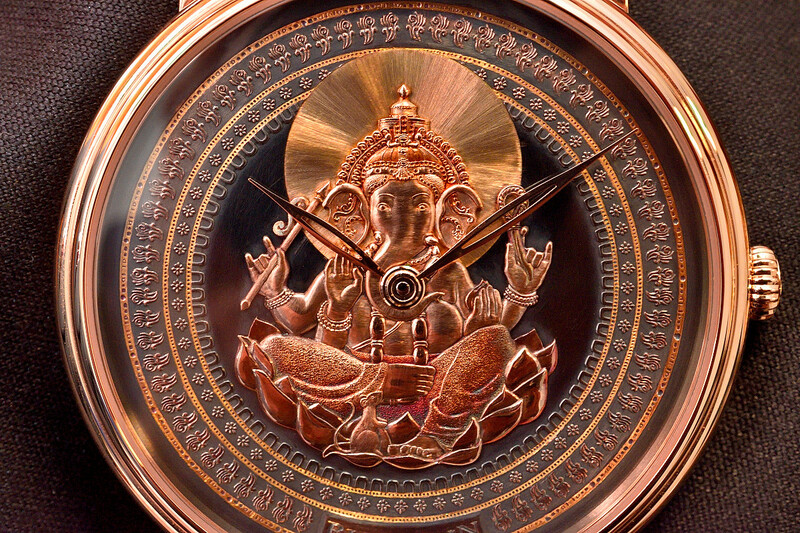 Ganesh is the Hindu God of wisdom and knowledge. We met him in Basel while sitting on Blancpain’s Villeret Shakudō timepiece.